Harry Gust has been diving for more then 20 years and teaching diving over 10 years. Speaking fluent English and German his Spanish is above average. Harry is living in Mexico for more than six years. 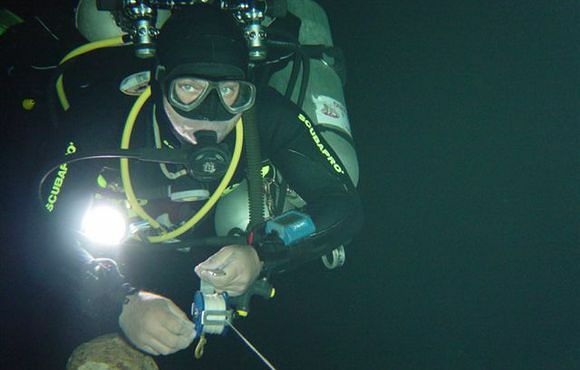 Logging over 1000 cave dives and over 3000 ocean dives during his diving profession. 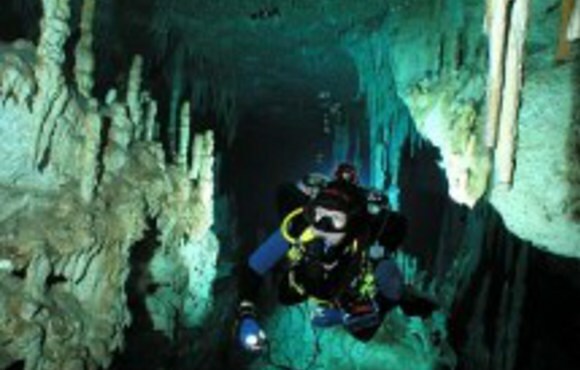 TDI Advanced Trimix Instructor, Cave Inst. IANTD Trimix Instructor, Cave Inst. 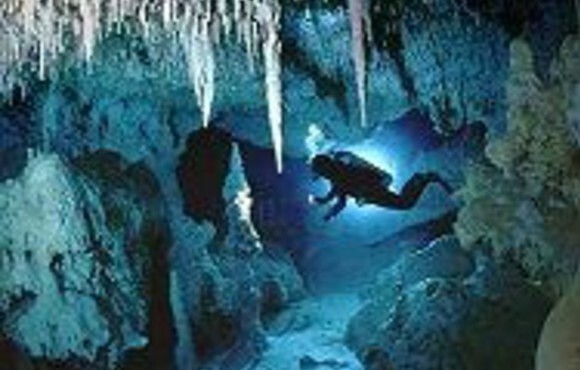 The guided cave diving takes place in the many natural springs (Cenotes) between the area of Playa del Carmen and Tulum. This area is situated in the state of Quintana Roo in the Yucatan Peninsula of Mexico.